In preparation for this week’s UN Convention on Conventional Weapons in Geneva, Switzerland, the Future of Life Institute has released a disturbing sci-fi short that shows what might happen if we fail to place an international moratorium on autonomous killing machines. 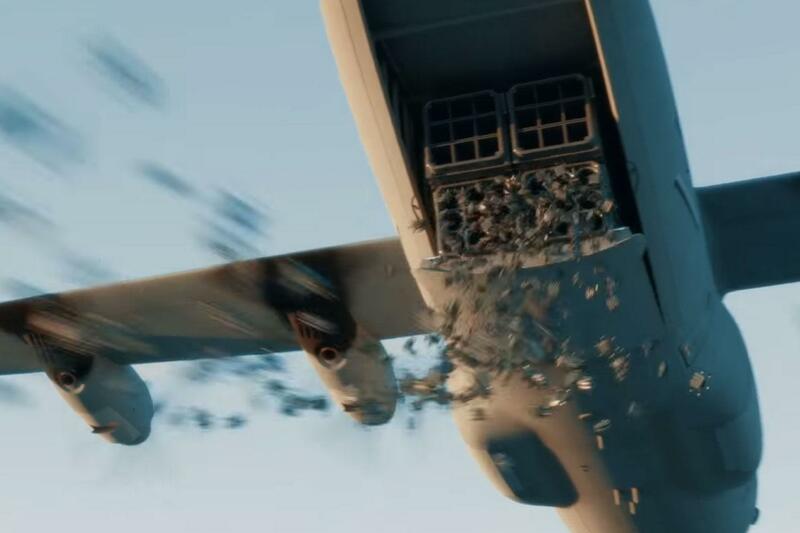 Currently, drones employed by the US military require humans to stay in the loop, but with pending advances in artificial intelligence, it’ll soon be possible to remove the human factor and have autonomous machines to do the killing. A growing chorus of concerned citizens, many of whom work in AI, say this should never be allowed to happen because this new breed of weapon would make it easier to wage war, cheapen life, and empower terrorists. To nudge the international community towards a preemptive ban, the Campaign to Stop Killer Robots is sponsoring an event at this week’s UN convention. One of the groups speaking at event is the Future of Life Institute (FLI), and it’s planning to show its short film, called Slaughterbots. Warning: the film is violent and disturbing. Russell doesn’t deny that AI could be of great benefit to humanity, but “allowing machines to choose to kill humans will be devastating to our security and freedom,” he said. Two years ago, the FLI released an open letter calling for a ban on autonomous killing machines, which was subsequently endorsed by over 20,000 people (myself included). More recently, AI professor Toby Walsh from New South Wales authored a similar open letter, and just last week over 300 Canadian and Australian scientists penned open letters asking their respective Prime Ministers to support a ban. The frequency and urgency of these efforts, including this week’s UN meeting in Geneva, shows how close we are to developing and deploying these weapons. It may only be a matter of time before the UN adopts some sort of ban, but for some countries, the temptation to use such weapons may be overwhelming.